There are no comments for Shark In Magic Cubes - 2 Of 3. Click here to post the first comment. 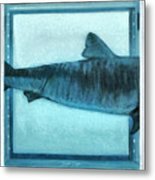 Shark in Magic Cubes, in three parts. 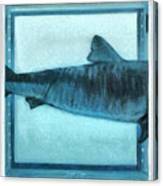 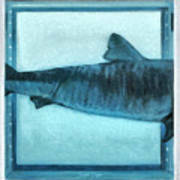 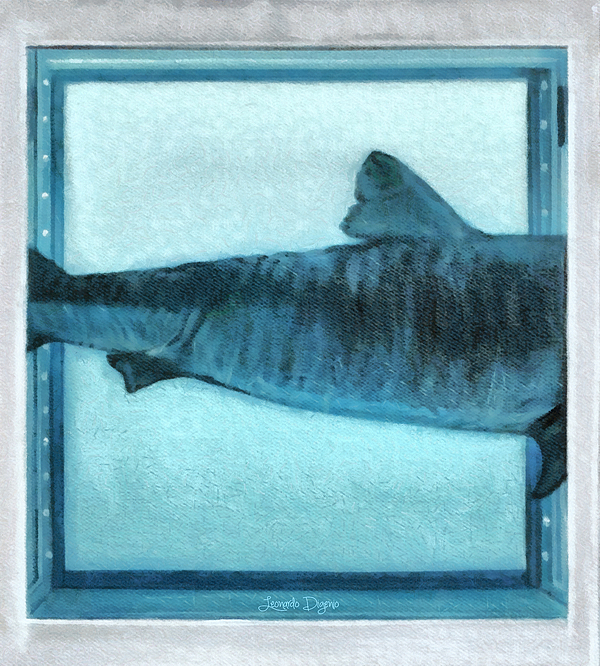 Display the parts together for best results: Part 1: http://fineartamerica.com/featured/shark-in-magic-cubes--1-of-3-leonardo-digenio.html Part 2: http://fineartamerica.com/featured/shark-in-magic-cubes-2-of-3-leonardo-digenio.html Part3: http://fineartamerica.com/featured/shark-in-magic-cubes-3-of-3-leonardo-digenio.html Order all parts with the same height and same frames.